For any shopper looking to quench his/her thirst for driving excitement, both Mercedes-Benz and BMW offer two stunning options with the 2014 Mercedes-Benz C-Class vs 2014 BMW 4-Series. The two coupe offers from Mercedes-Benz and BMW provide handsome good looks and plenty of capability under the hood, however, the C-Class C350 Coupe is quite a handful for any vehicle to compete with. With a naturally aspirated 3.5-liter V-6 engine, the C-Class C350 Coupe gets up and moving with over 300 horsepower spinning its rear tires. That power is than regulated by a firmly tuned Mercedes-Benz suspension to provide unmatched driving feel when pushing the vehicle around tight corners. 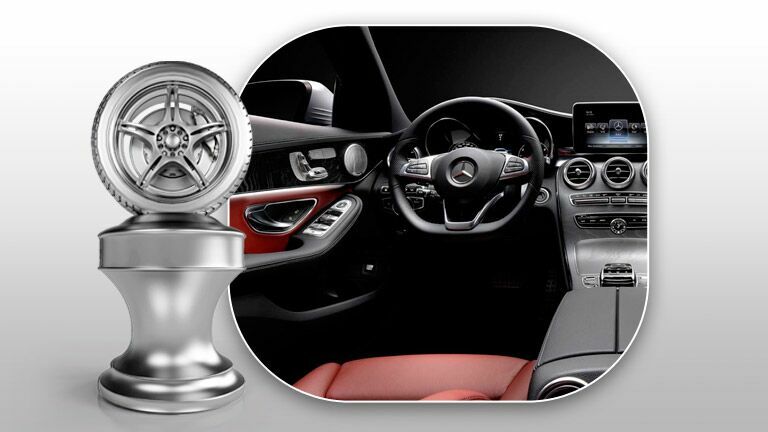 Inside of the Mercedes-Benz coupe, that same passion for performance driving gets placed with features like steering-wheel-mounted shift paddles, where with just the flick of a finger the driver can move up and down the seven-speed transmission for a more personable driving experience. Luxury vehicle styling is very much a matter of personal preference, and strong case can be made for either the 2014 Mercedes-Benz C-Class vs 2014 BMW 4-Series when it comes to which vehicle has more curb appeal. 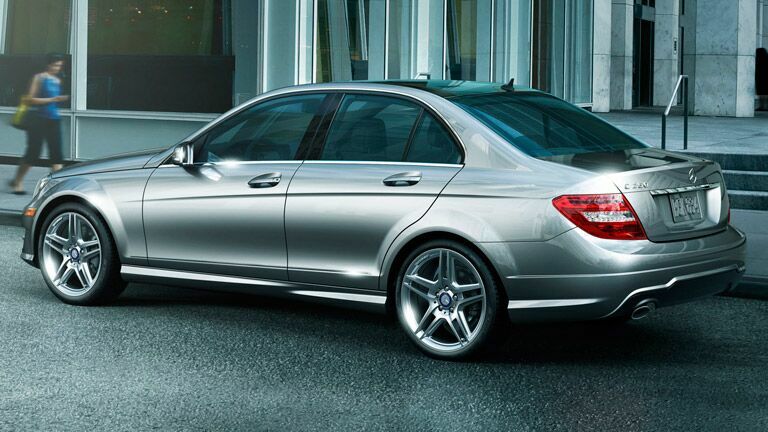 However, the unique blend of athleticism and refinement that Mercedes-Benz places in their 2014 Mercedes-Benz C-Class C350 is one of the finest on the market. With options for real-wood, aluminum and other high-grade accents, an interior cabin can be built to cater to any driver’s wish list. If that wasn’t enough, the C-Class extends from sedan, coupe, luxury, sport and even AMG® variants, which offer a virtually endless list of options to find the perfect match. The 4-Seires limits its drivers to four different vehicle options. As far as safety and technology features, Mercedes-Benz keeps pushing the envelope with a large suite of available features such as Lane Keeping Assist®, Blind Spot Monitoring®, a hands-free Bluetooth® interface and so much more.